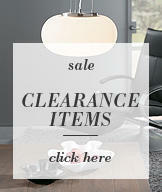 Floor lamps are excellent if you want a light that isn’t fixed and therefore can be moved around. 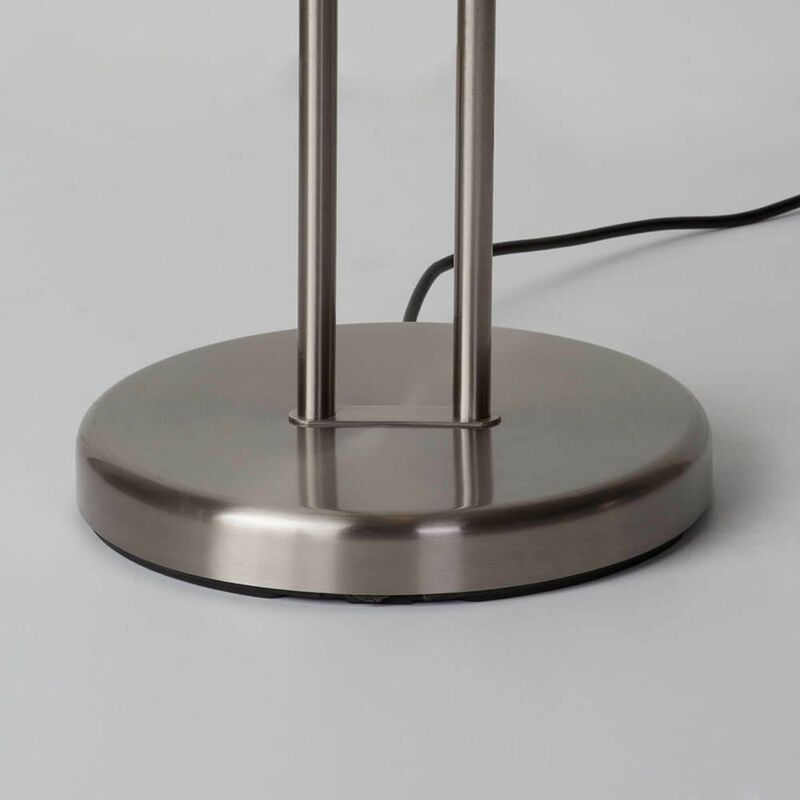 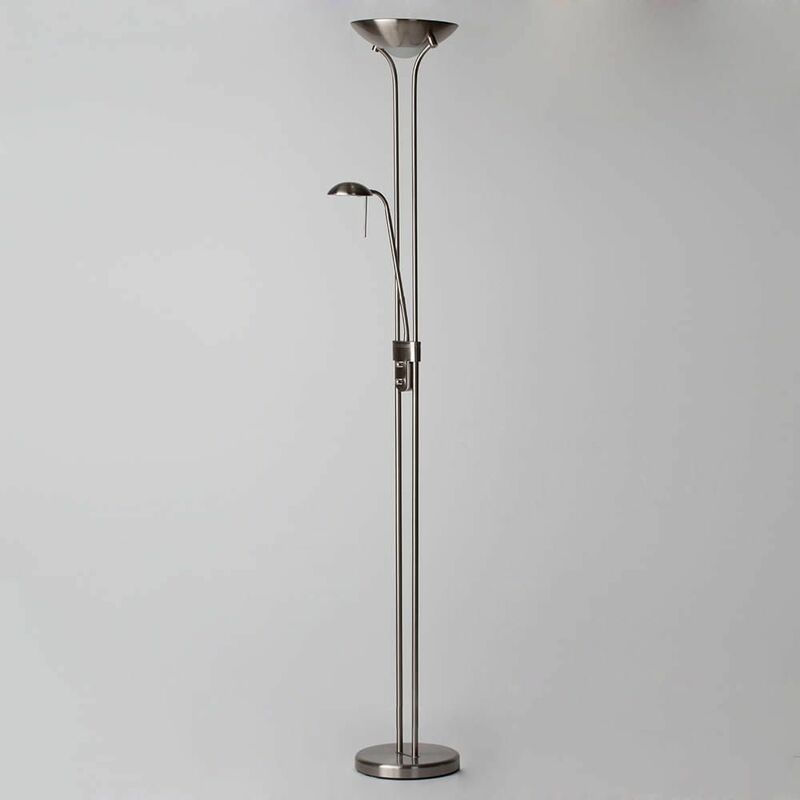 This stunning mother and child 2 light floor lamp had a gorgeous satin chrome finish which brings a touch of sophistication and elegance to a space. 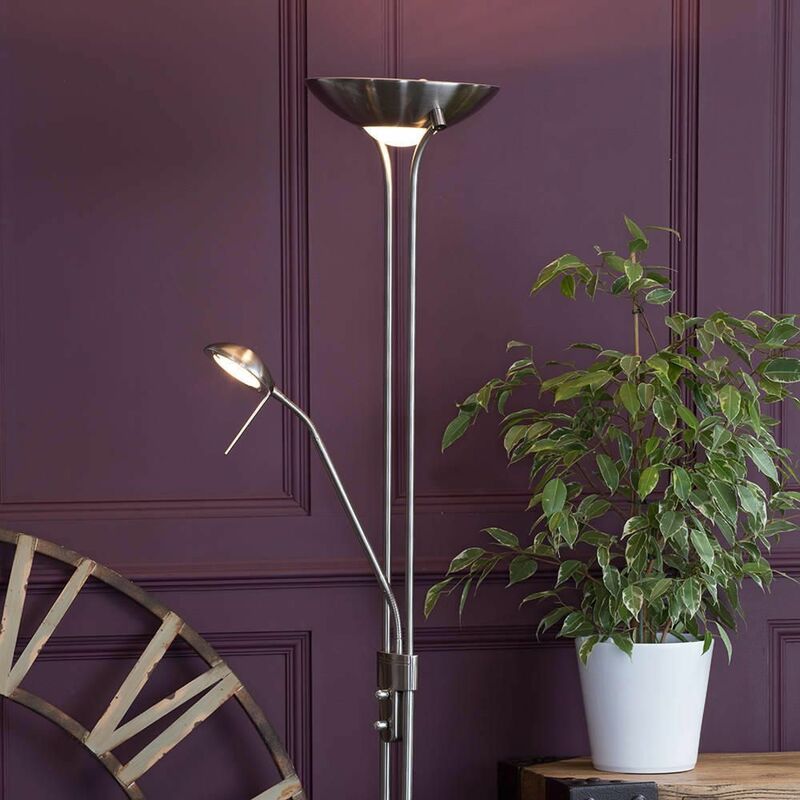 The light is ideal for lounges and bedrooms as a simple, quirky feature. 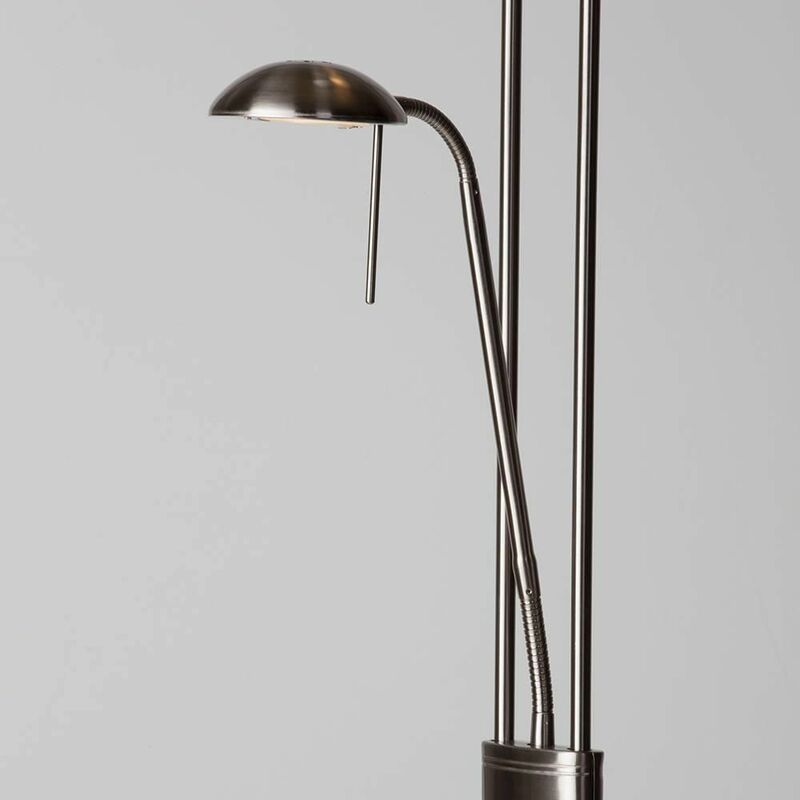 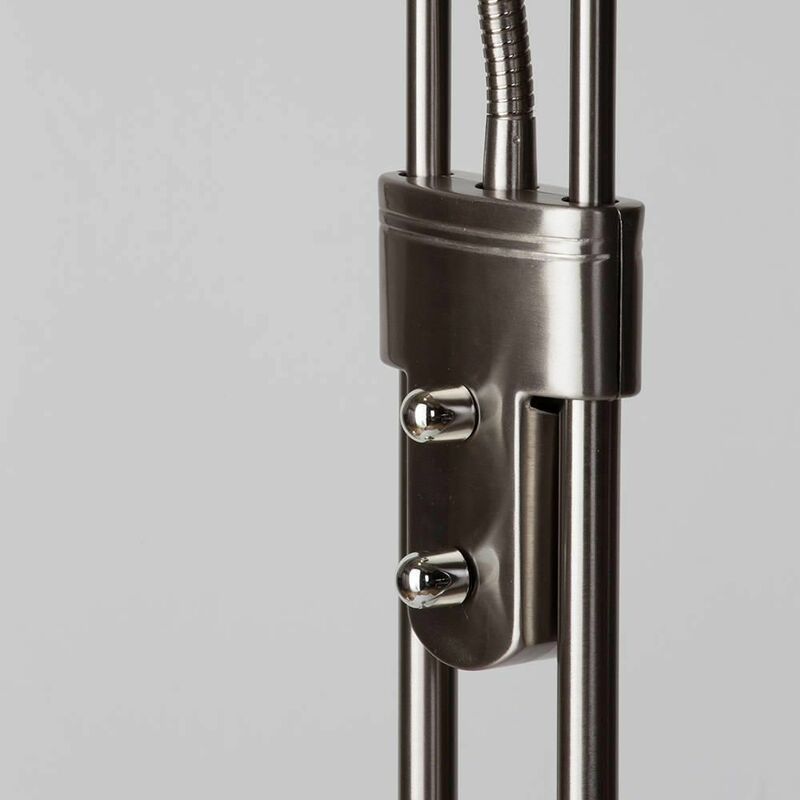 The lamp is adjustable, adding a certain practicality to it, as you can adjust it to suit your lighting needs. 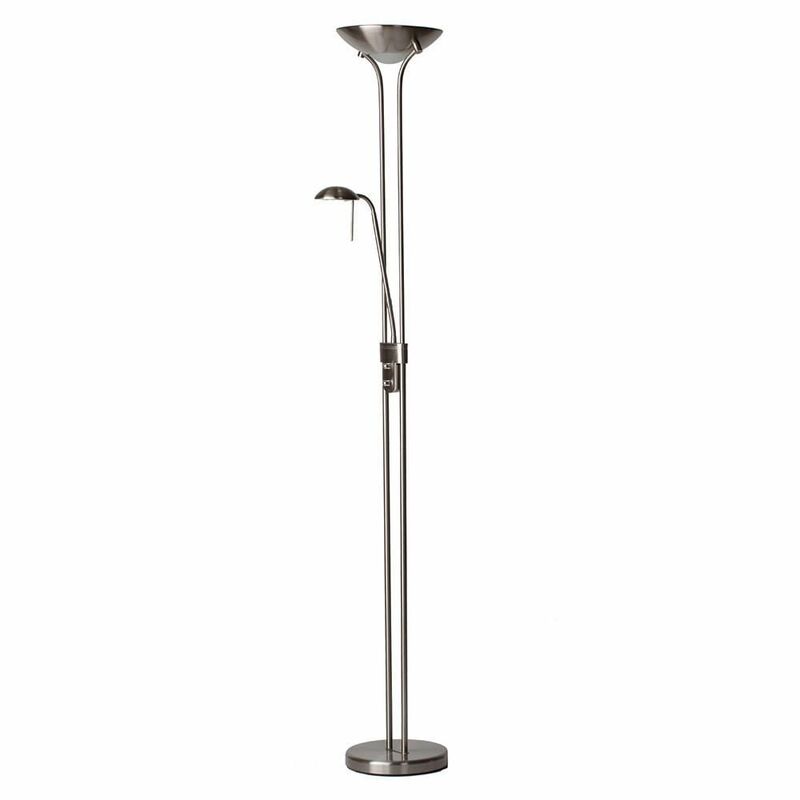 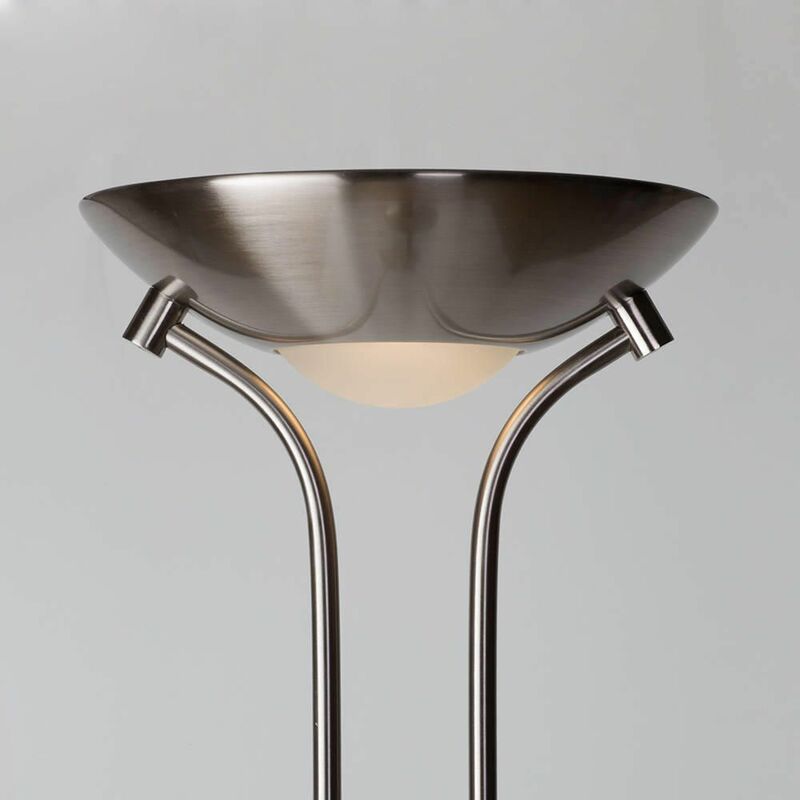 The tall, slim base allows the light to look very modern and attractive, with an uplighter and task lamp effect giving both ambience and practicality to your home.